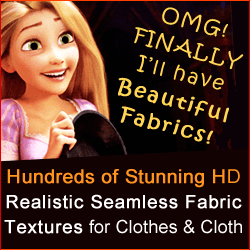 How to pose Marvelous Designer avatars? 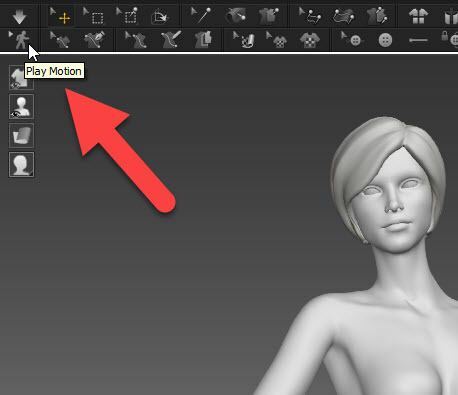 There are several ways to pose the default avatars and custom avatars you import in Marvelous Designer software. Pose your avatar in Marvelous Designer. You can pose your own rigged avatars you imported (or the default Marvelous Designer avatars) by showing X-Ray joints, clicking on a joint, and then using the Gizmo to rotate the avatar’s joint. This is a fast and easy way to see how clothing hangs and simulates in different poses; with the arms up, arms bent, knees bent, legs apart or legs together etc. Posing avatars using X-ray joints can get nice results, however, it can also distort the avatar’s body (twist limbs around themselves or stretch them out of proportion) if you’re not careful since there are no constraints on the joints. 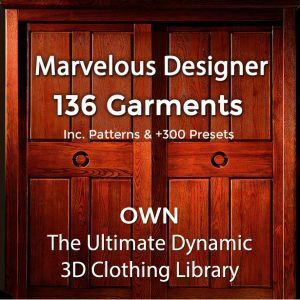 Import a Marvelous Designer pose file. You can export poses out of Marvelous Designer and then import a pose and apply it to your avatar. Poses can only be applied on the avatars they were created on. If you’re using the default Marvelous Designer avatars, you can go to the Library->Pose folder and drag and drop one of their default poses onto the matching Marvelous Designer avatar in your scene. Make sure you drag a pose from the right avatar’s folder onto the matching avatar. BTW, the Marvelous Designer pose file has a .pos extension. If you made a nice pose for a default Marvelous Designer avatar, you can share your pose file and let others download the pose file and use it. Import a posed avatar as a Morph Target pose. If you’re exporting a DAZ3D avatar, export it as a Collada file to include the animation data when you import it into Marvelous Designer. When you import an avatar as a morph target or import a pose file, simulation automatically turns on and the avatar and the clothes slowly adjust to the new pose. When importing an animated avatar, the simulation does not turn on by default so it may look like the avatar was not imported with animation data. You will need to click the “Play motion” button in order to play the animation and make your avatar move and the clothes simulate and adjust to it’s movements/new pose. If you exported a small animation of the avatar moving between several poses and you want to be able to export the clothes at different parts in the animation, you’ll need to record the animation. 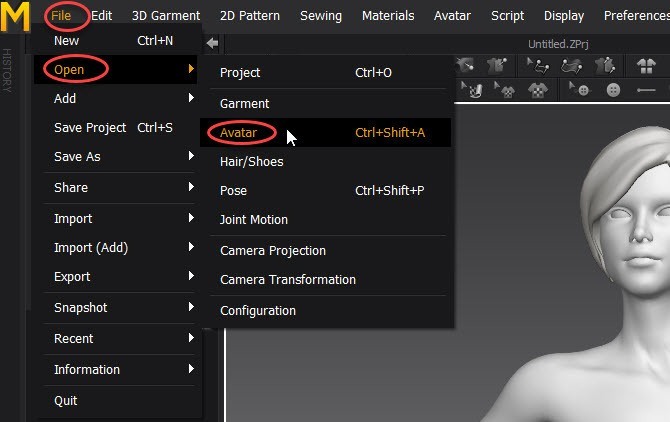 If you want to record an animation of the clothes and the avatar moving, go to the Animation section in Marvelous Designer and animate the avatar and its clothing. 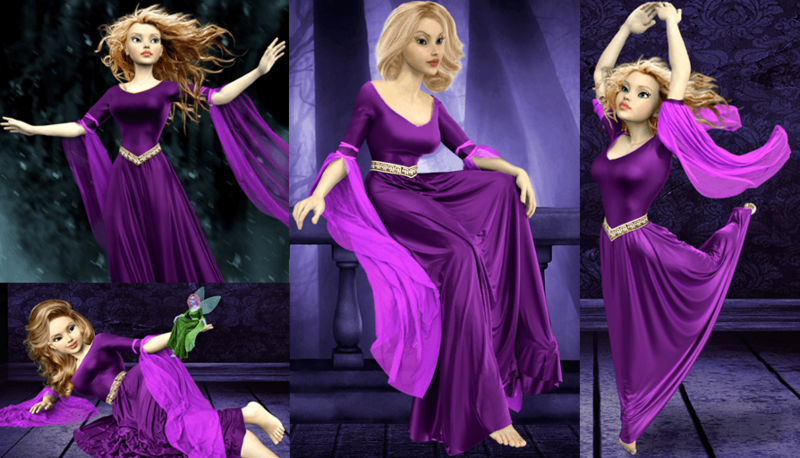 To learn how to make the renaissance dress featured in this post, watch our FREE Marvelous Designer dress workshop. 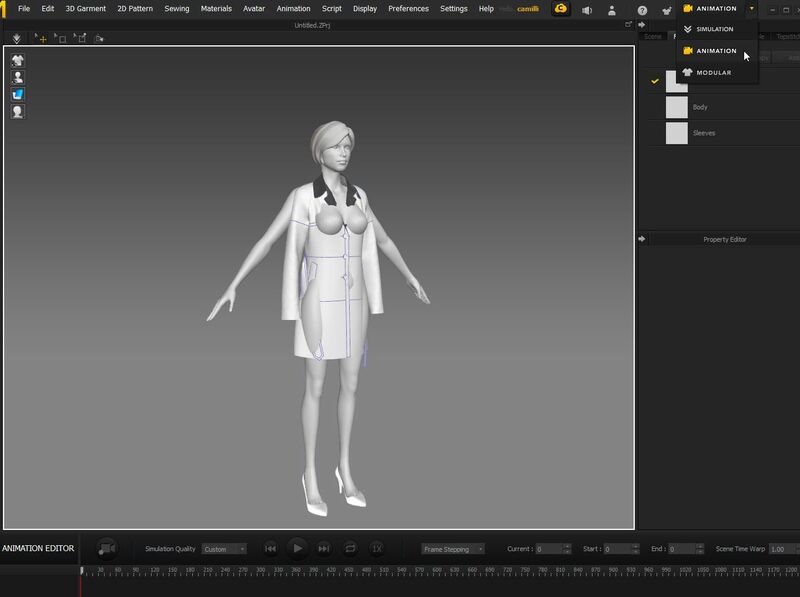 If you’re a Marvelous Designer beginner, check out our Marvelous Designer beginner’s video course to learn all about importing and exporting avatars, posing avatars, and importing/exporting animation data in Marvelous Designer and how to use all the other functions and tools to create awesome clothes. I hope you enjoyed this tutorial about how to pose avatars in Marvelous Designer! 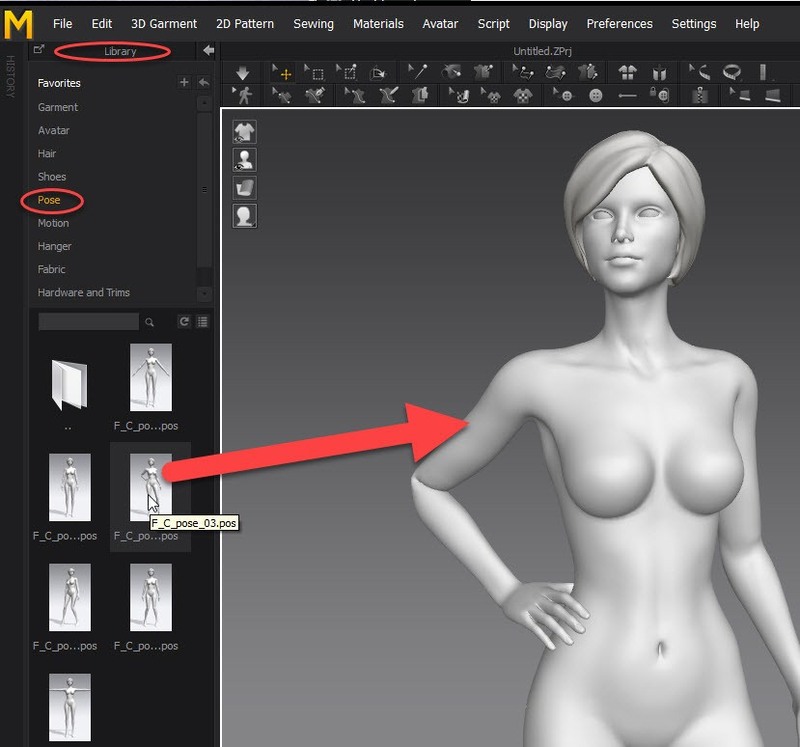 If you have any questions about posing Marvelous Designer avatars, feel free to ask us in the comments below.